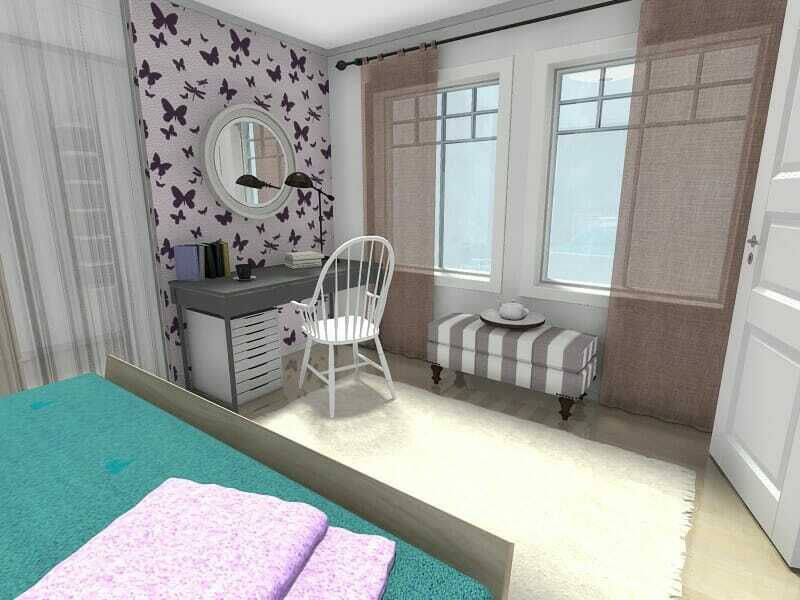 Create beautiful interior designs online with RoomSketcher, our powerful interior design software. Draw floor plans, make furniture layouts, design rooms and create stunning 3D images – quickly and easily. 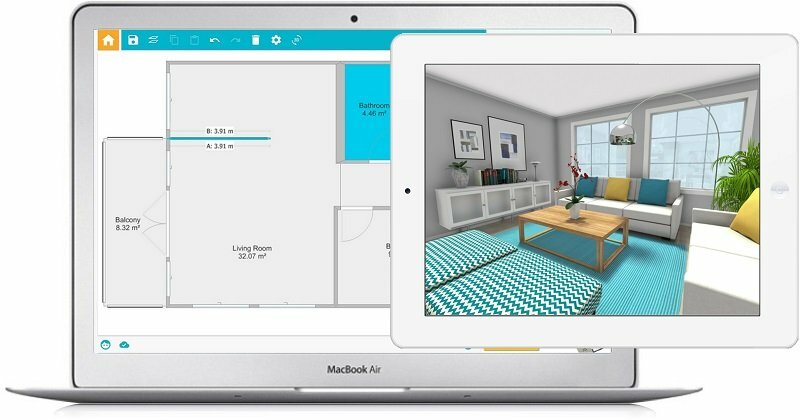 RoomSketcher is an easy-to-use interior design software that takes the hard work out of creating floor plans and 3D images, so you can focus on designing. RoomSketcher has a simple drag and drop interface which makes drawing and furnishing a floor plan a snap. No technical drawing or CAD experience is necessary, so you can get started creating your interior design project quickly and easily. Draw a floor plan in minutes, furnish and decorate rooms and see your interior design instantly in 3D. Our state-of-the-art rendering and 3D visualization make visualizing your interior design ideas in 3D effortlessly. Use the integrated camera to see your design in 3D as you work. Take Snapshots to review and compare different design options. Create a 360 View to see how each room looks. Then, switch to 3D mode to view and explore your floor plan in interactive Live 3D. 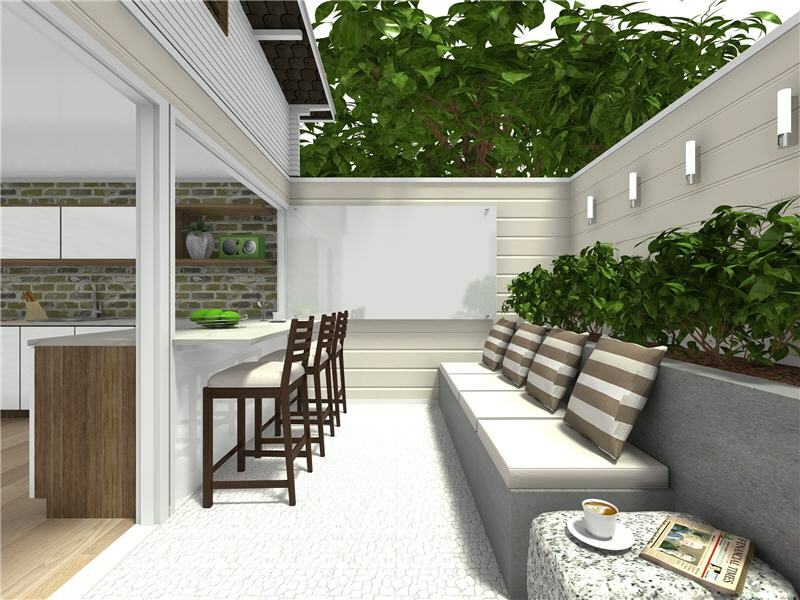 When your design is ready, generate interior design drawings and images that will “Wow” your clients. 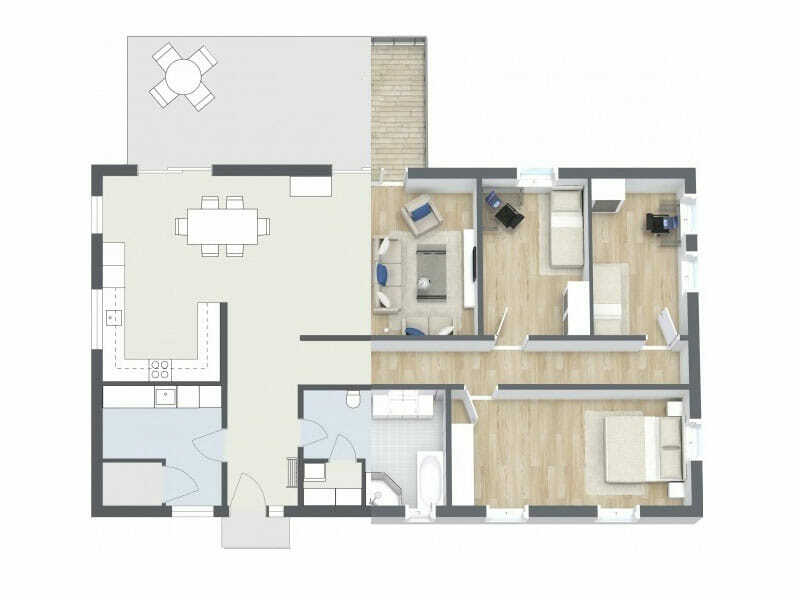 Create high-resolution 2D and 3D Floor Plans and 3D Photos that are perfect for print and web and generate stunning 360 Views and interactive Live 3D Floor Plans to view and share online. Perfect for interior design presentations, portfolios, websites, social media and blogs. Either draw floor plans yourself or order your floor plan through RoomSketcher Floor Plan Services. The simple drag & drop interface makes drawing and editing your floor plans easy. Add flooring, wall and ceiling materials. Find great finish options, match paint colors or create your own. Then furnish your floor plan. Choose from thousands of brand-name and generic products! Create different layouts and design options to review and compare. 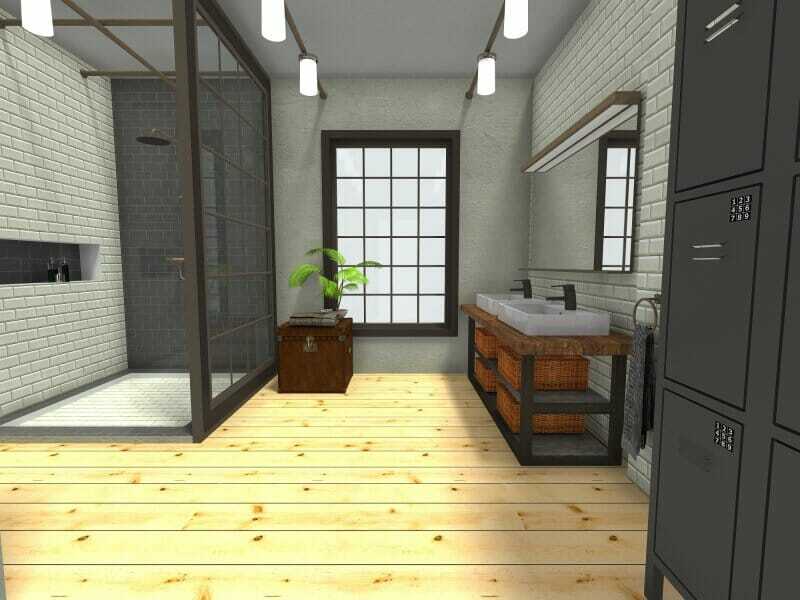 Easily create 3D Photos, 360 Views, and view your design in Live 3D – visualizing your interior design ideas in 3D couldn’t be easier. 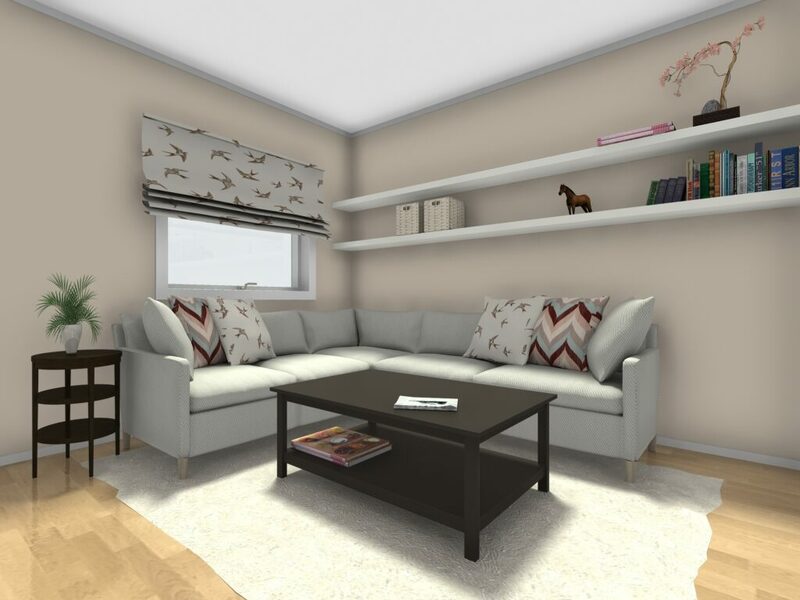 Add 3D visualization to your interior design services, and help clients see your vision – It’s that easy! RoomSketcher is proud to be an Industry Partner of the American Society of Interior Designers, sharing their commitment to promote and support best practices in the design industry by providing the most innovative, accessible and affordable online 2D & 3D floor plans and design tools available.